Welcome to DC Culley INC. – Pittsburgh’s Premier Professionals in stump removal/grinding. DC Culley INC stump removal/grinding services. We cater to homeowners, golf courses, municipalities, landscapers and tree service companies in need of quality stump removal services. If you need a stump removed, we can handle it! Why rent a small tree stump grinder and spend hours trying to remove it yourself? Did the landscapers or tree service remove trees and are now hard to find to finish the stump removal? 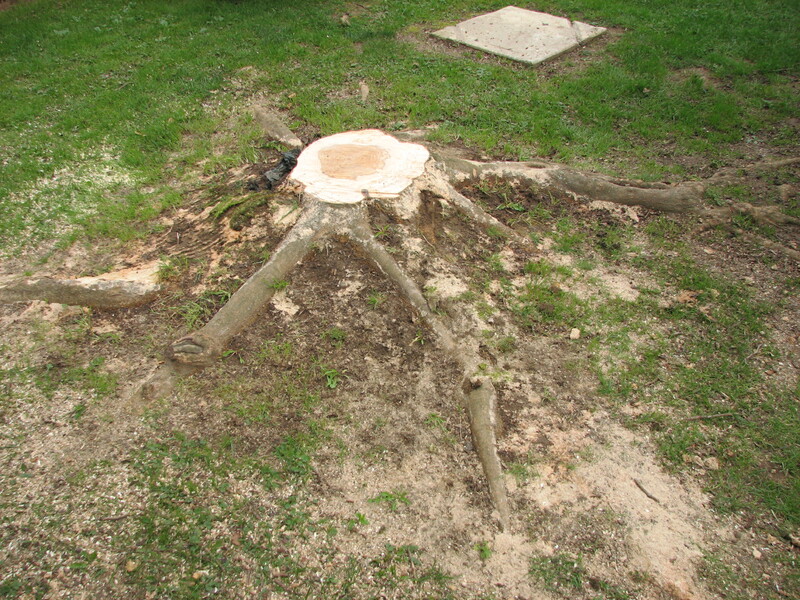 Most tree service companies do not want to come back and remove the stumps, as this is usually an afterthought. Let us handle it for you quickly and efficiently with our state of the art stump grinder. Our grinder makes quick work out of even the largest stumps. 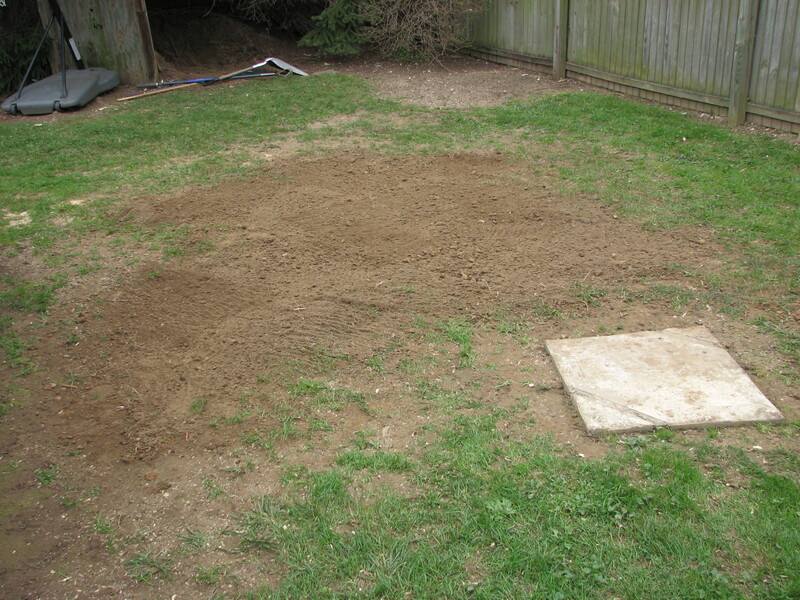 This saves you time and money allowing us to quickly remove the stump for you. We offer 4 levels of stump grinding and removal, from just grinding the stump and leaving the debris, to complete debris removal and clean up. We can handle any size or number of stumps that you need removed.